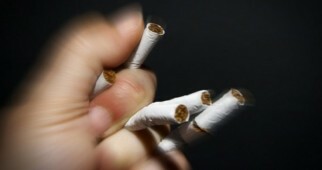 Quit Smoking Archives | How're You?How're You? There are many things you can do to keep your lungs healthy and strong for life. Here are a few good starter tips!